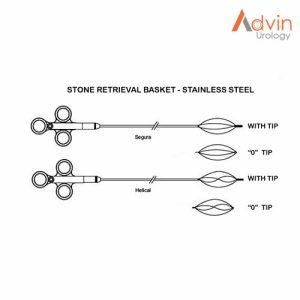 Double J Stents placed inside the ureter during surgery to ensure drainage of urine from the kidney into the bladder. J shaped curls are present at both ends to hold the tube in place and prevent migration, so it is called as “Double J stent”. 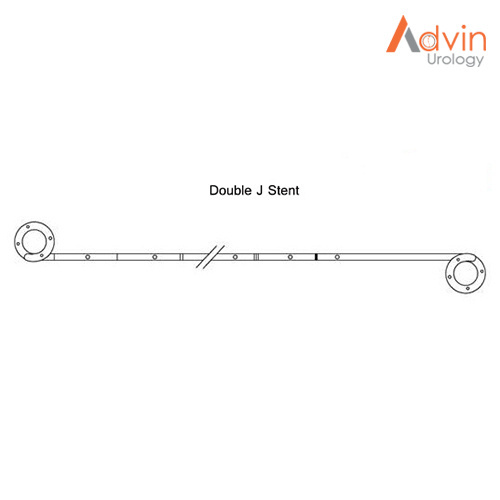 Double J stent is also called as DJ stent, JJ Stent, Ureteric stent, Ureteral Stent, Double Pigtail Ureteral Stents. Double J stent made from tecoflex polyurethane and it is Available in the sizes ranging from 3 fr – 7 fr and length 16cms – 26cms. DJ Stents are available with single loop, multiloops, open ends and closed ends. DJ Stents available in white and blue colors. Double J Stent with Pusher. Double J Stent with Pusher and suture. Double J Stent with Pusher, suture and Guide Wire.